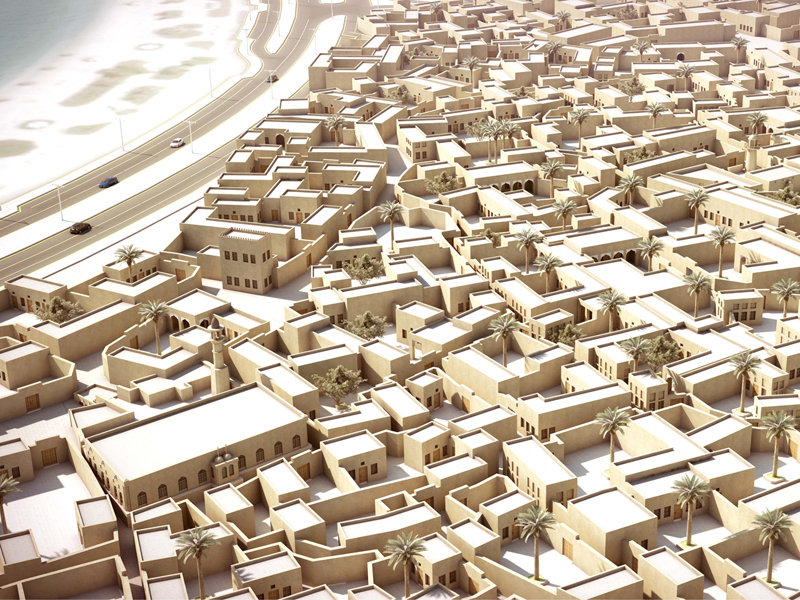 Located on the Alkhor city in Qatar, Alkhor is considered main cities. 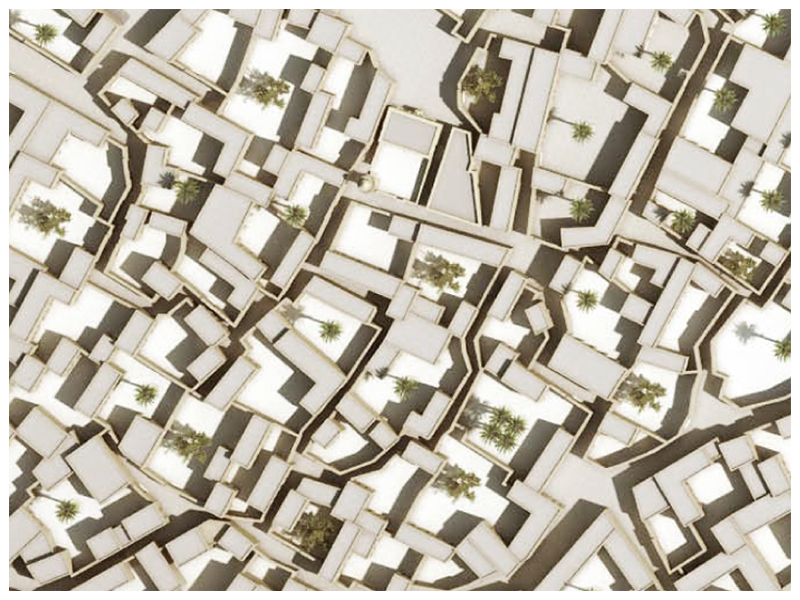 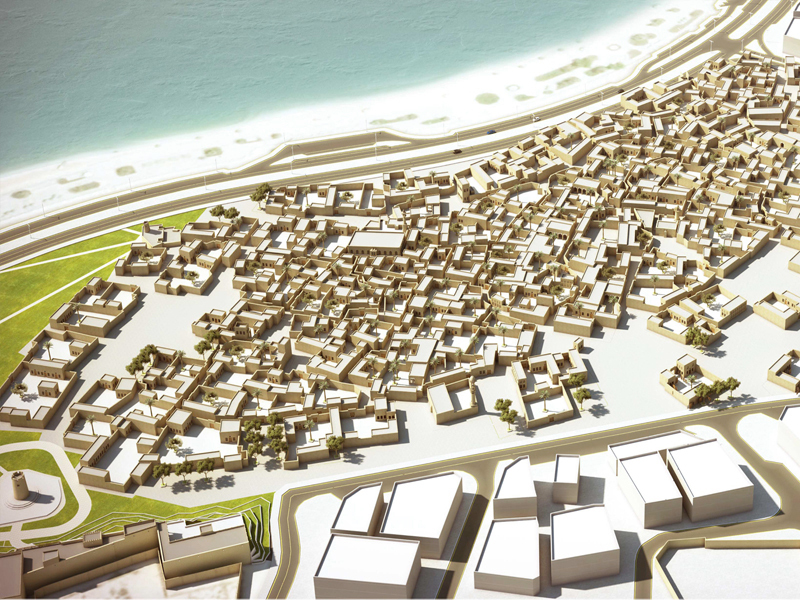 Risen from the historical ashes, Al Bin Ali is comprised of re-purposed buildings such, museums, residential units, mosques, souqs and gallery spaces. 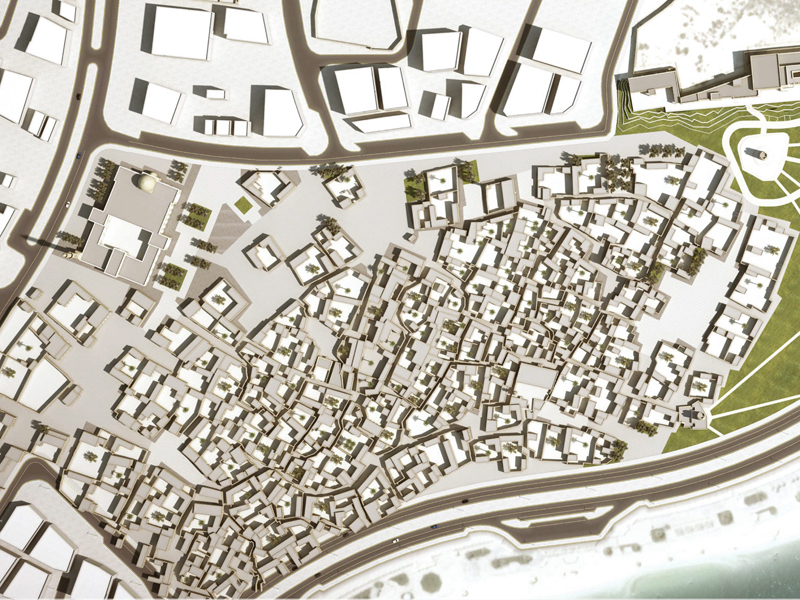 The revitalized village aims to become a functional and vibrant part of the urban fabric through its envisioned program.